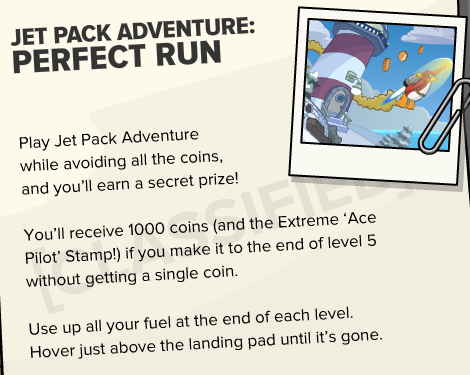 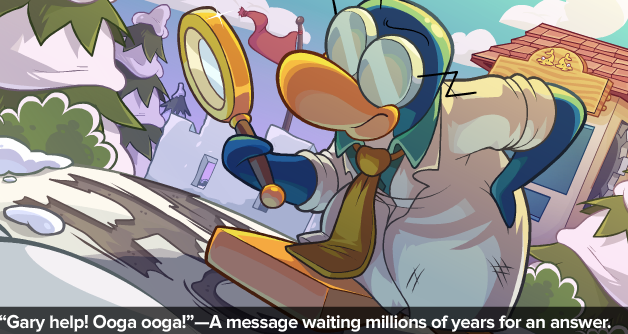 Club Penguin Cheats by Mimo777 Club Penguin Cheats by Mimo777: Club Penguin Times #429! 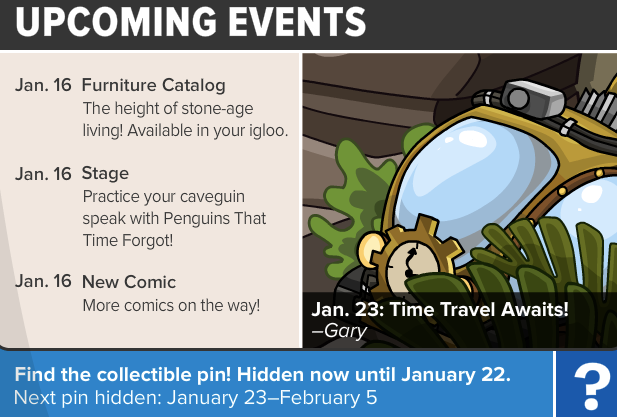 Club Penguin Times #429 is here! 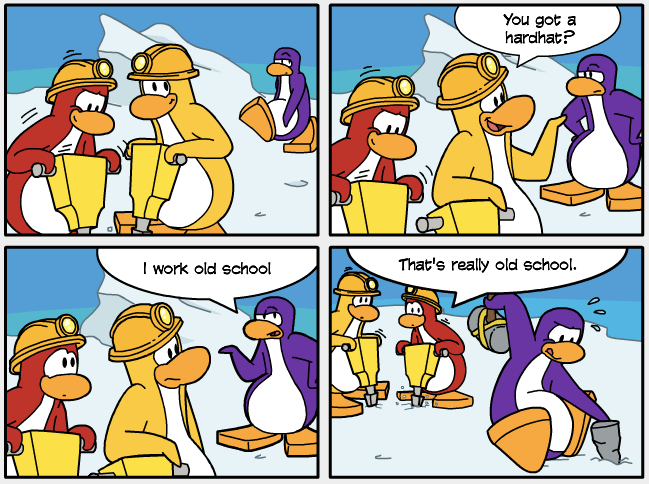 What does the rock say!? 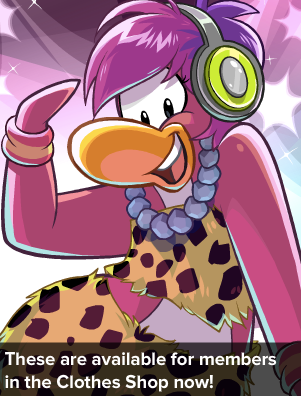 Cadence is rocking some new clothes!